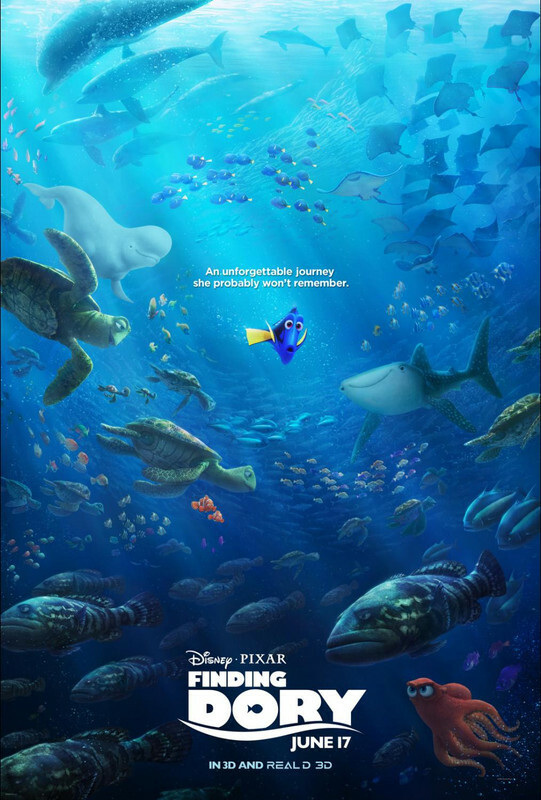 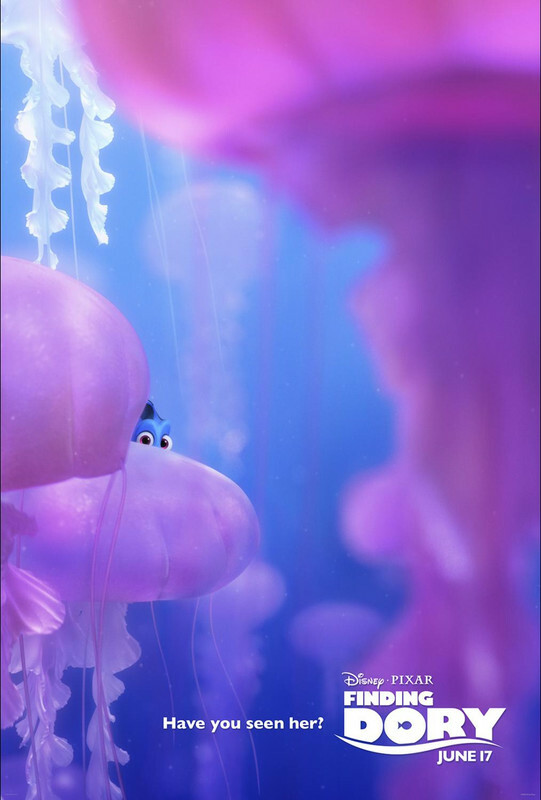 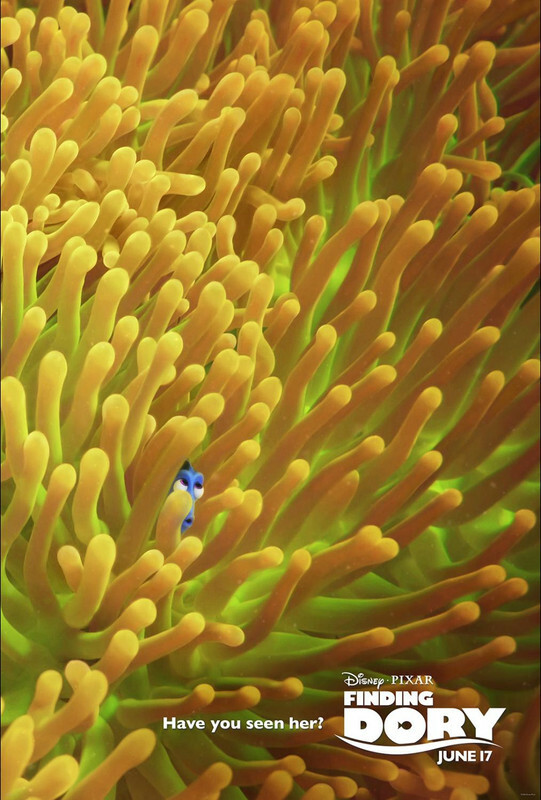 Disney•Pixar's "Finding Dory" welcomes back to the big screen everyone’s favorite forgetful blue tang Dory (voice of Ellen DeGeneres), who’s living happily in the reef with Nemo (voice of Hayden Rolence) and Marlin (voice of Albert Brooks). 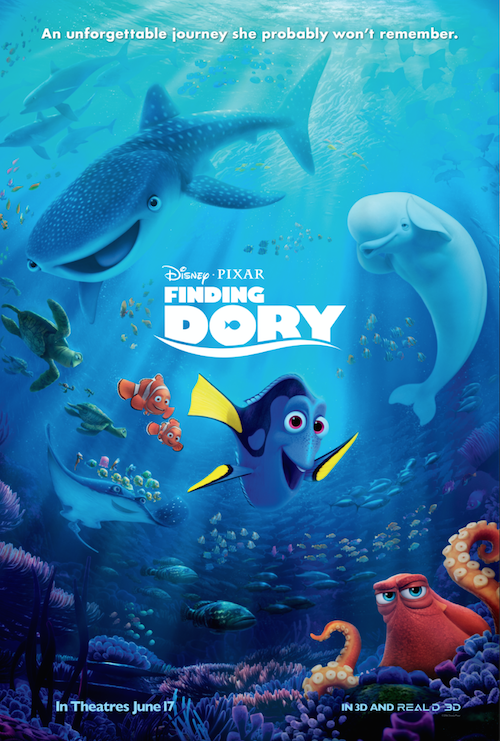 When Dory suddenly remembers that she has a family out there who may be looking for her, the trio takes off on a life-changing adventure across the ocean to California’s prestigious Marine Life Institute, a rehabilitation center and aquarium. 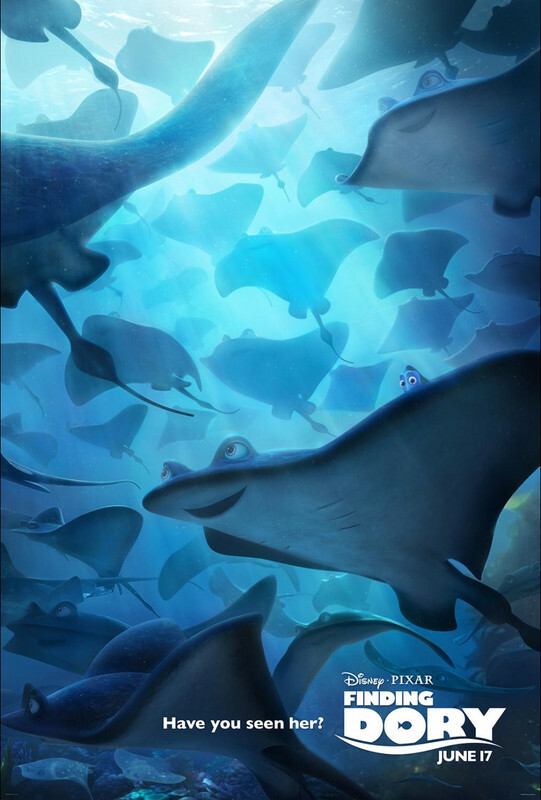 In an effort to find her mom (voice of Diane Keaton) and dad (voice of Eugene Levy), Dory enlists the help of three of the MLI’s most intriguing residents: Hank (voice of Ed O’Neill), a cantankerous octopus who frequently gives employees the slip; Bailey (voice of Ty Burrell), a beluga whale who is convinced his biological sonar skills are on the fritz; and Destiny (voice of Kaitlin Olson), a nearsighted whale shark. 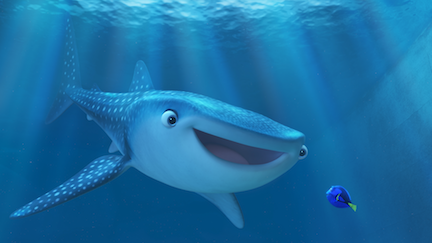 Deftly navigating the complex innerworkings of the MLI, Dory and her friends discover the magic within their flaws, friendships and family.